With more than 20 years of legal experience, we help you resolve your financial matters. Need to file bankruptcy in the Bronx? When you are facing serious debt, it may feel overwhelming. Many people do not know where to turn or how to begin eliminating debt and overcoming their financial hardships. 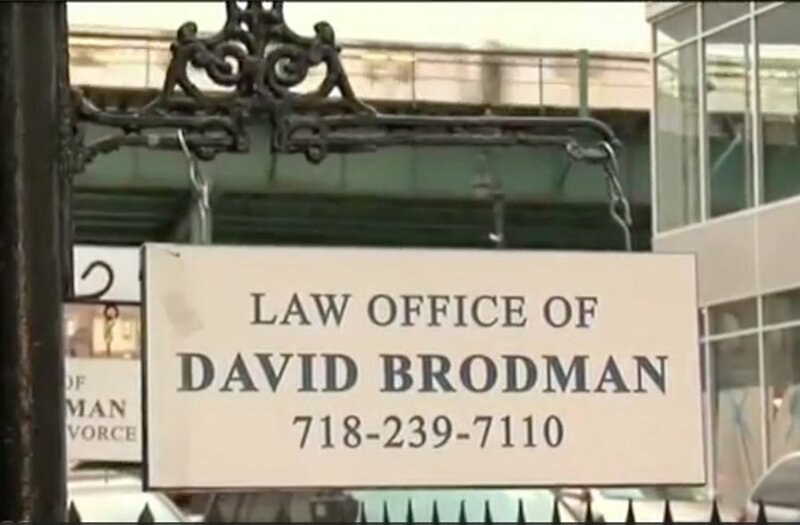 Come to the Law Offices of David Brodman, one of the leading bankruptcy firms in the Bronx. We work with each client to ensure that their needs are met, and we can develop a personalized strategy to help you become debt free. If you have been considering bankruptcy, now is the time to act. Contact our office now to request a free case evaluation and take your first steps toward getting out of debt today. How Can Our Firm Help? Attorney Brodman is a Bronx native who is dedicated to serving the Bronx community. Most of our new clients are referrals from our past clients, a testament to the excellent service we provide. We work to make sure that each of our clients is treated with dignity, care, and respect. When you work with our firm, you will see a difference in our customer service compared with other firms. Find out what our clients have to say by reading reviews on Avvo. We provide the lowest fees available and offer each client the chance to retain aggressive legal counsel at a cost that they can afford. We also give our clients as much time as they need to pay off the balance of fees due. We deal personally with each client and work to return all calls and emails promptly. You can be confident in our ability to fully represent you and your case. Learn more about Attorney Brodman and the value he can bring to your matter. Get The Information You Need! Who is eligible for bankruptcy? Any person or business within the United States is eligible to file for bankruptcy. There are a few exceptions to this rule and limitations based on which chapter you file under, which is determined by a means test and other criteria. Attorney Brodman can help you understand your options and eligibility. What are the benefits to filing for bankruptcy? There are numerous benefits to filing for bankruptcy, including stopping creditor harassment, becoming debt free and regaining control of your financial freedom. Each person's case is unique, so the benefits you may experience could be different from another person's experience with filing. The attorney from our firm can help you understand what to expect. Chapter 13 bankruptcy allows you to receive all of the benefits of bankruptcy without going through liquidation. Under this Chapter, you will be able to make minimal payments toward your debts and become debt free over a three- to five-year time frame. In Chapter 7 bankruptcy, individuals have all non-secured debts eliminated through liquidation. This bankruptcy will wipe your slate clean and allow you to move forward with your life free from debt. You have to pass the bankruptcy means test to qualify for this option.